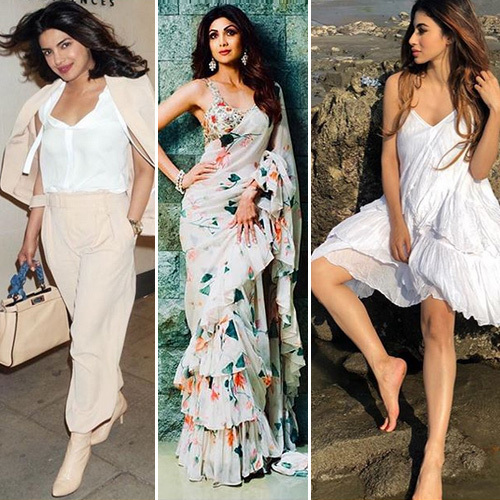 We have been eyeing our Bollywood actresses fashion and we have gotten a great deal of style advice from them. Bollywood celebrities surely have the best style in the world. If you are thinking of what to wear then we have a collection of the best and coolest style fashion, inspired by the top Bollywood actresses. So without wasting any more time, let's have a look at the latest style all the way from Bollywood.